Award-winning filmaker Bill Mason created a visual poem embracing breathtaking white water, quiet coves, the fury of Lake Superior and the tranquility of evenings around a campfire. 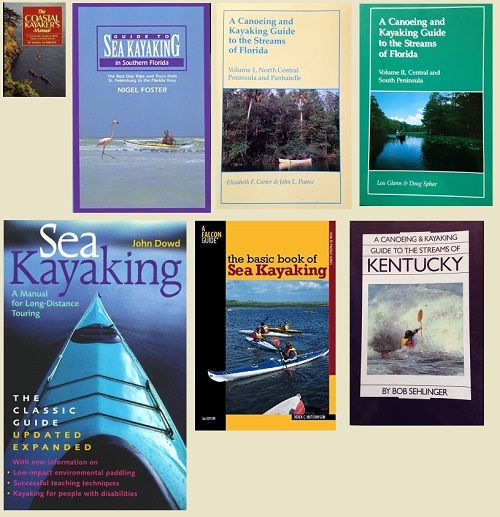 It is a reverent record of a lifetime of canoeing memories. 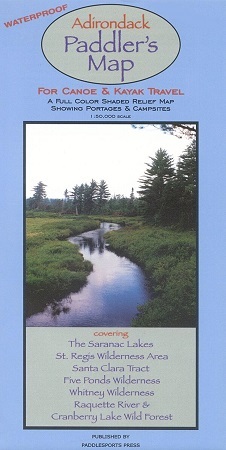 With a compelling musical score by Bruce Cockburn, Waterwalker is ninety minutes of pure canoeing enjoyment. 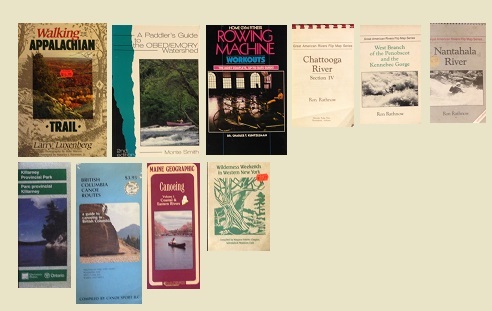 Bill Mason worked at the Canadian NFB for a long time, specializing in films about nature and canoeing. This was to be his last film, and Mason wanted to combine elements of his previous work to create a visual poem. Waterwalker follows Mason on his canoe journey into the Ontario wilderness, starting on Lake Superior and exploring the winding and sometimes tortuous river waters. Along the way, we watch Mason with his paintbrush and listen as he muses about his love of the canoe, his artwork, his own sense of the land, environmental questions and traditional Native perceptions of nature. Breathtaking visuals and exciting whitewater footage are featured, with a musical score by one of Canada's own, Bruce Cockburn. 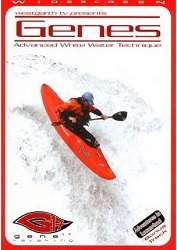 Experience the excitement and drama of white water canoeing. 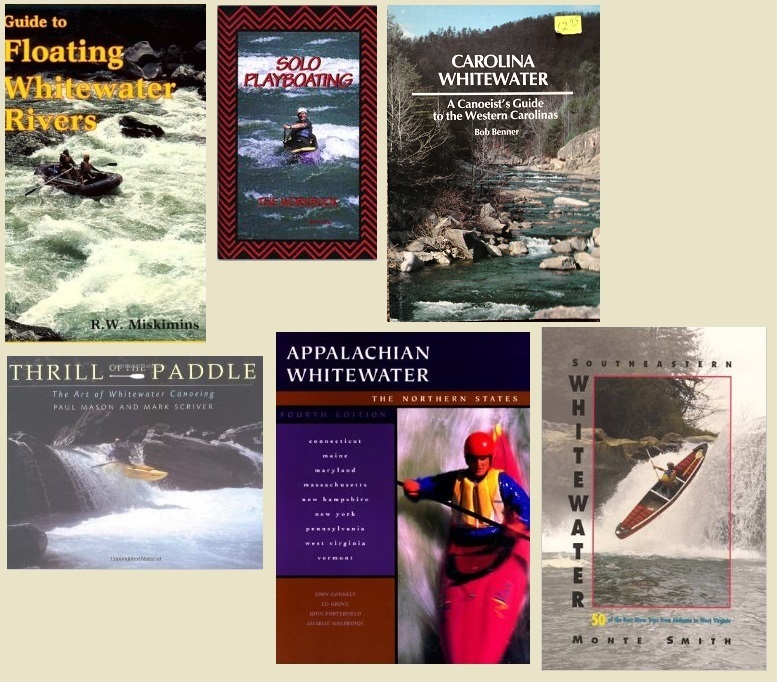 Learn with Bill Mason how to read the rapids and find the specific paddling stroke to control your canoe during the white water runs. It's a complete course on white water. 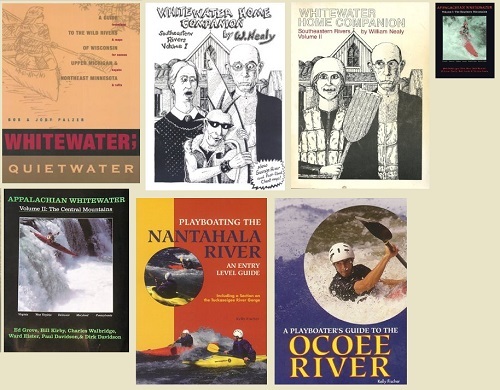 The definitive whitewater canoeing film, Path of the Paddle was the winner of six major international film awards. Two-time Olympic Gold medallist, Greg Barton and nine-time World Surf Ski Champion, Oscar Chalupsky have combined their considerable expertise and experience to produce an outstanding video on the Kayak Forward Stroke. 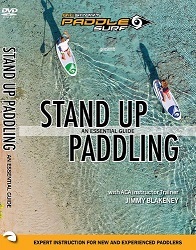 Includes advice on: correct forward stroke technique; using both conventional and wing paddles; choosing and setting up equipment; general paddling technique and correcting common mistakes. 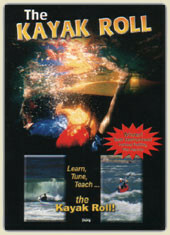 Classic Solo Canoeing is a superbly crafted VHS that is both informative and beautiful to watch. Becky's extraordinary skills coupled with some spectacular scenery and Ian Tamblyn's original sound track make this a unique and charming production. 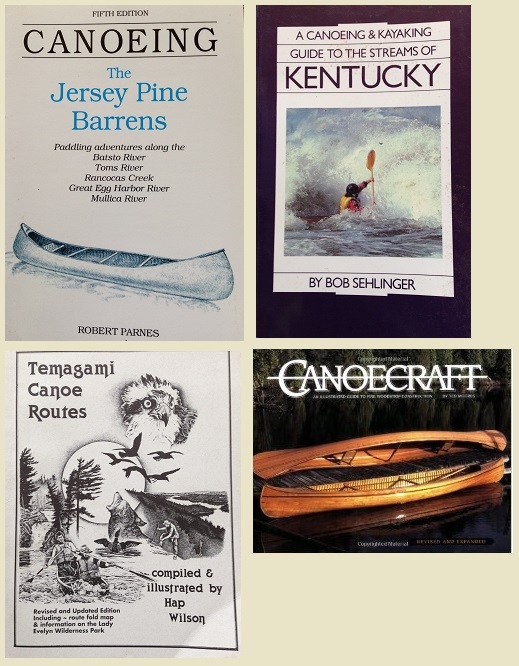 Becky Mason, in this innovative instructional canoeing VHS, takes you along in her red cedar canvas canoe to some of her favorite places where land and water meet. 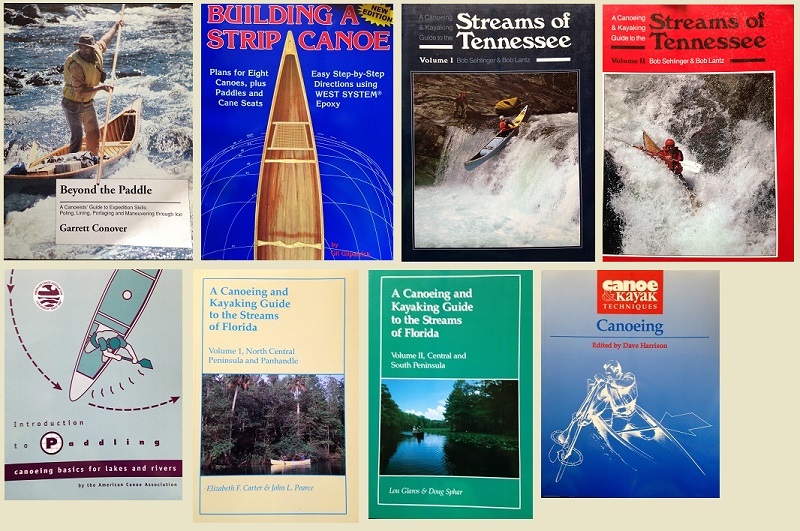 You'll learn to apply the classic solo paddling strokes simply and gracefully, master the art of the portage, and pick up tips on canoe safety, maintenance, and equipment selection. 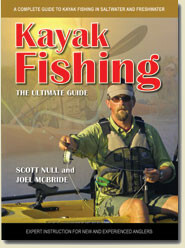 The Kayak Roll is perhaps the most sought after skill of kayaking. Paddlers know that a roll gives them confidence and control. But learning (or teaching) the roll can be an exercise in frustration. No longer. 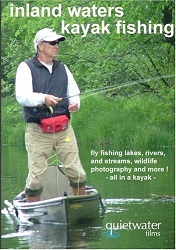 The KAYAK ROLL provides a clear and precise rolling lesson. In just its second year of distribution, the Kayak Roll video has already sold 4000 units in the video edition, due to widespread acclaim and reviews. The new navigation features of the DVD version will help paddlers refresh with the indexed diagnostics section. With World Champions Ken & Nicole Whiting. 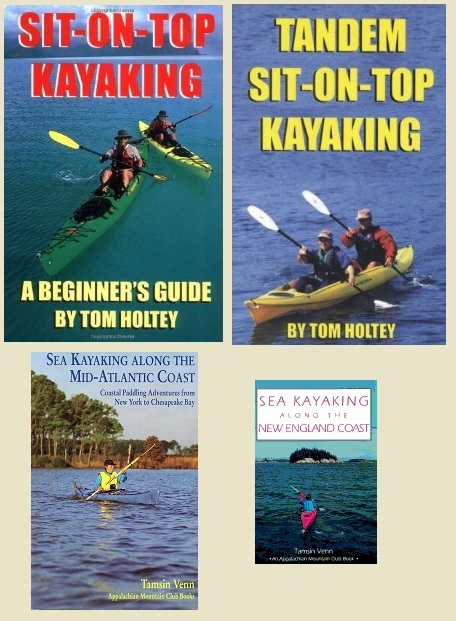 Recreational Kayaking provides new and developing paddlers with the skills and knowledge necessary to comfortably and safely enjoy kayaking. 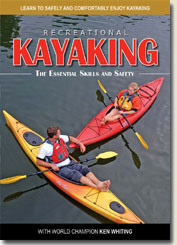 Whether your interest in kayaking stems from the desire to get outside and spend time with your friends and family or to explore the endless waterways that surround you, this DVD is a must-have for every kayaker. 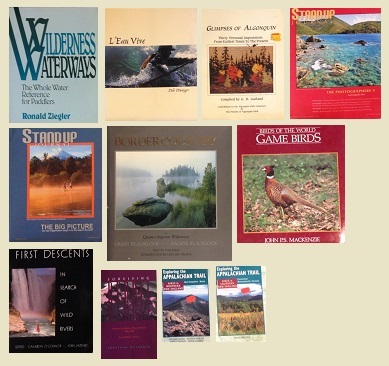 This is the Adirondack Paddler's Guide Book. 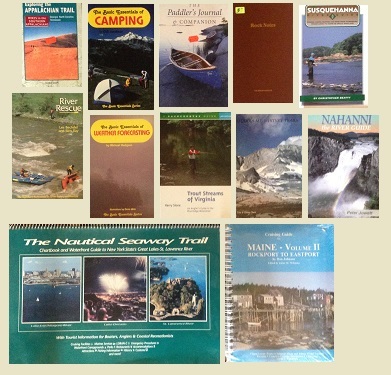 This book describes the MANY kayak and canoe routes available to NY paddlers on these rivers and lakes in the north central part of the Adirondack Park. The routes are described as they are commonly paddled rather than simply by watershed. 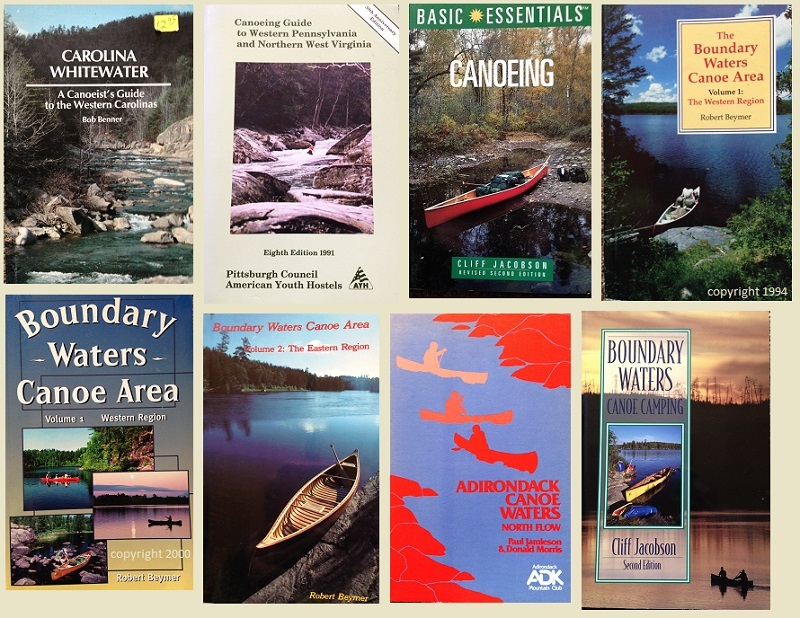 Waters include.... Northern Forest Canoe Trail, Marion River, Stillwater Res, Whitney loop, Oswegatchie River, Cranberry Lake, Massawepie Lake, Grasse River, Raquette River, Tupper Lake, Carry Falls Res, Jordan River, Floodwood loop, Fish Creek Ponds, St. Regis, Osgood River, Kushaqua, Saranac Lakes, Valcour Island, Split Rock Mountain, Lake Placid. First Edition; 2008. This is the Second Edition. Format: Spiral Bound, 215 pages, 6 1/2 by 9 inches. This is the Adirondack Paddler's MAP. 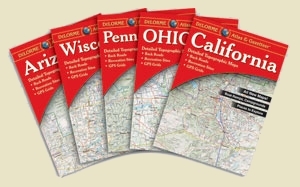 A FULL color shaded relief MAP showing portages and campsites. 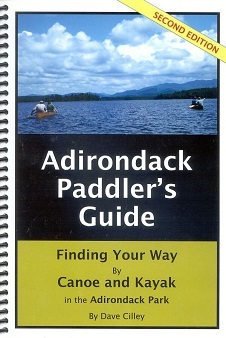 Experienced paddlers and beginners will find this comprehensive MAP is a must-have companion to our Adirondack Paddler's Guide BOOK. Waters include.... Northern Forest Canoe Trail, Saranac Lakes, St. Regis Wilderness Area, Santa Clara Tract, Five Ponds Wilderness, Whitney Wilderness, Raquette River and Cranberry Lake Wild Forest. Created by: John Barge, Meg Van Dyck-Holmes, Dave Cilley, Mike Storey. This is the Fifth Edition; 2010. 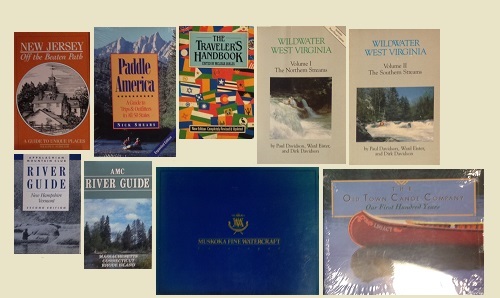 VHS - Various Topics, closeout. 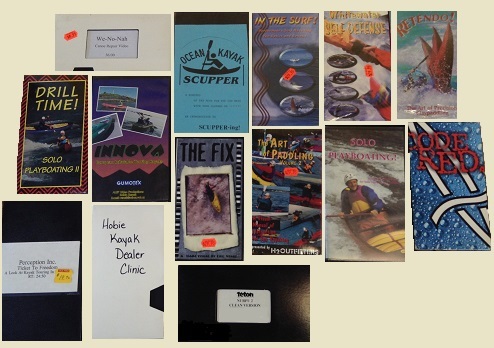 VHS Title: Drill Time - Solo Playboating II Whitewater Self Defense In the Surf Ocean Kayak Scupper The Fix The Art of Paddling: Volume 2 Solo Playboating Innova Code Red Retendo! 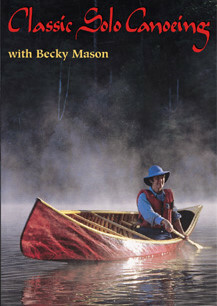 British Columbia: A Guide to Canoeing in British Columbia By: Canoe Sport B.C.